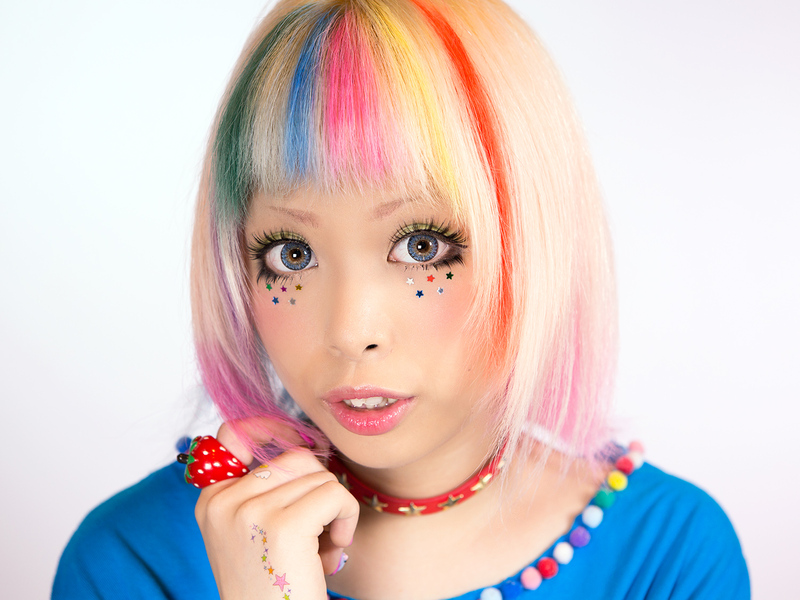 Colorful fashion snaps of guests and participants at the Harajuku-themed Pop N Cute party in the Spring of 2013. Pictures from the Harajuku-themed party “MEtA x Heavy Pop” – featuring lots of Japanese street fashion, music, art, and fun! 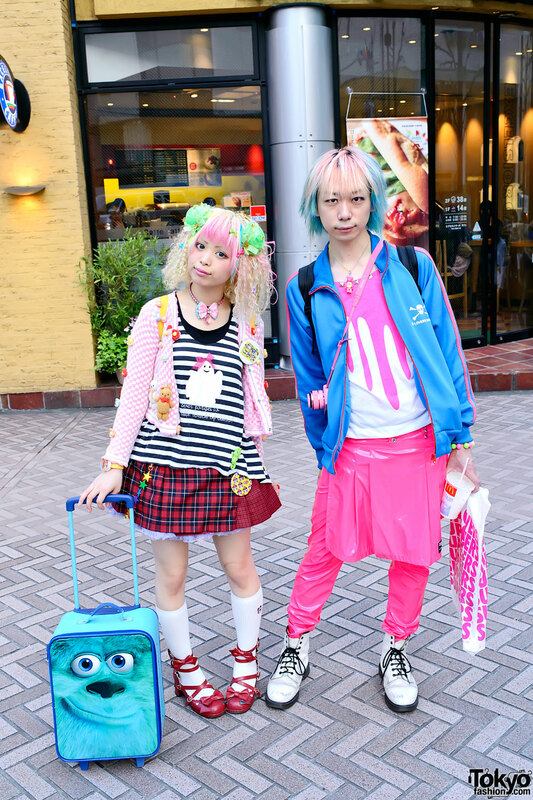 Harajuku Summer Fashion Snaps at Pop N Cute #3 – 50+ Pictures! Over 50 colorful and kawaii party fashion snaps from the summer-themed Pop N Cute #3 – featuring Kurebayashi, Kumamiki, Junnyan, Choco & many more! 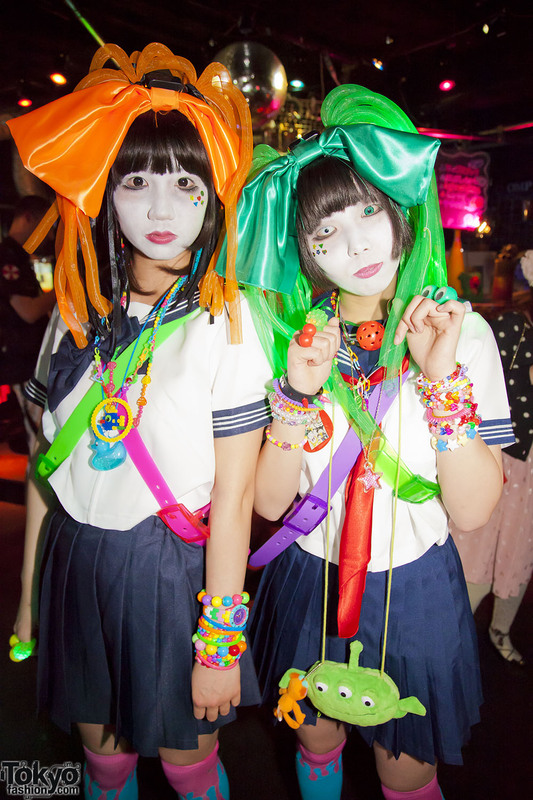 Harajuku Fashion Party Snaps at Pop N Cute, with Neeko, Kurebayashi, Broken Doll & more! 50+ kawaii fashion snaps at the Pop N Cute by Harajuku Fashion Walk party featuring Neeko, Kurebayashi, Broken Doll & more! Over 100 pictures and video of the Pop N Cute by Harajuku Fashion Walk party featuring Broken Doll & The Lady Spade, Super Lovers & Hyper Core fashion shows, live painting, DJs, popup shops, and lots of kawaii Japanese fashion. 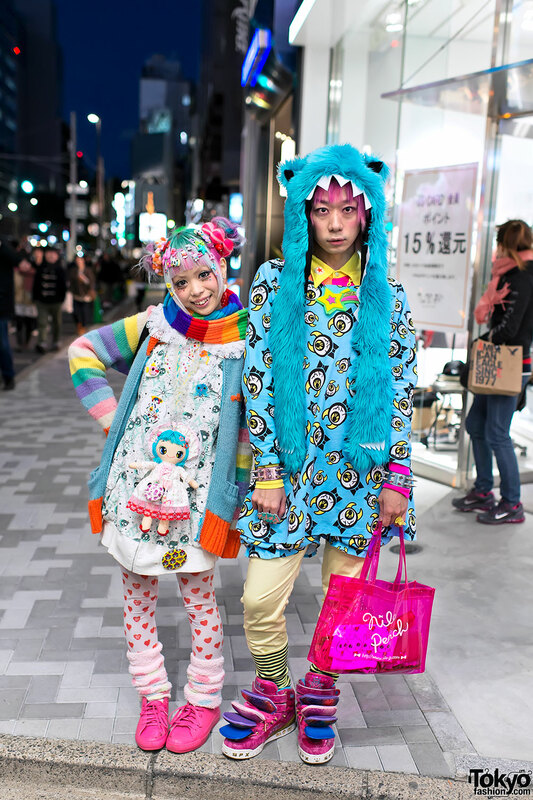 Japanese magazine model Kurebayashi and Junnyan from Super Lovers and Harajuku Fashion Walk on the street in Shibuya. 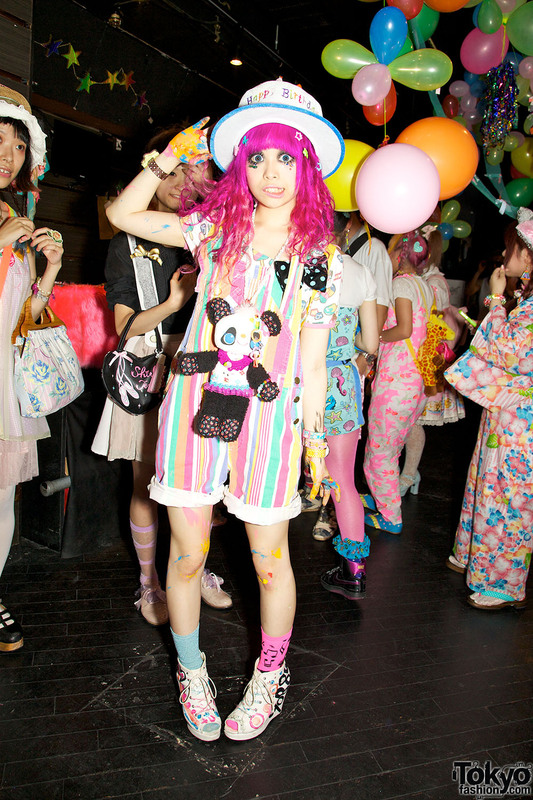 Lots of fashion snaps of people wearing cute-&-colorful Harajuku fashion at the Pop n Cute party in Tokyo. Includes pics of Kurebayashi, Kumamiki, Junnyan, Choco, lolitas, Japanese fashion models & more!